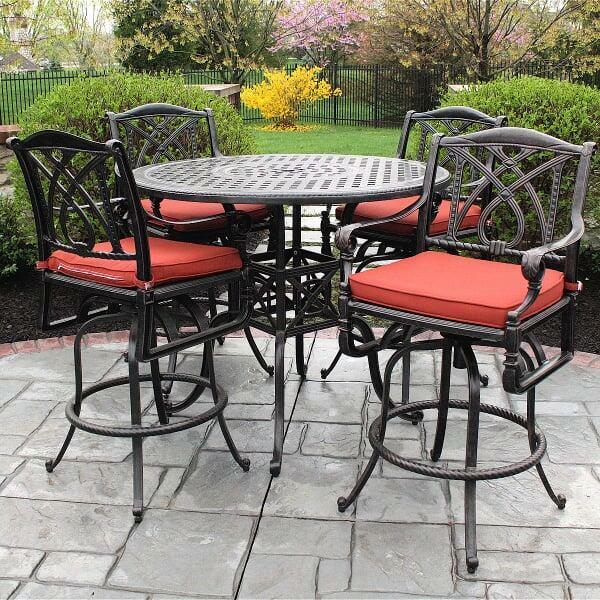 Featured Patio Set Includes: 48" Round Cast Aluminum Bar Table, 4 Swivel Bar Stools and Cushions. 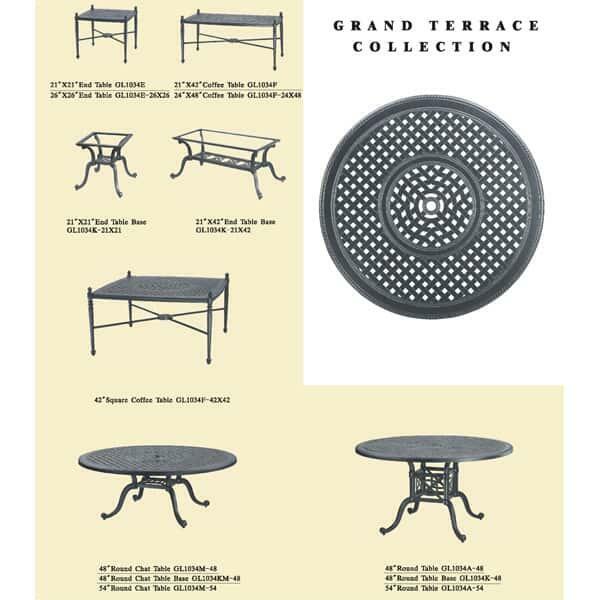 Give your outdoor living space a soupçon of sophistication with the Grand Terrace Bar Height Collection by Gensun. 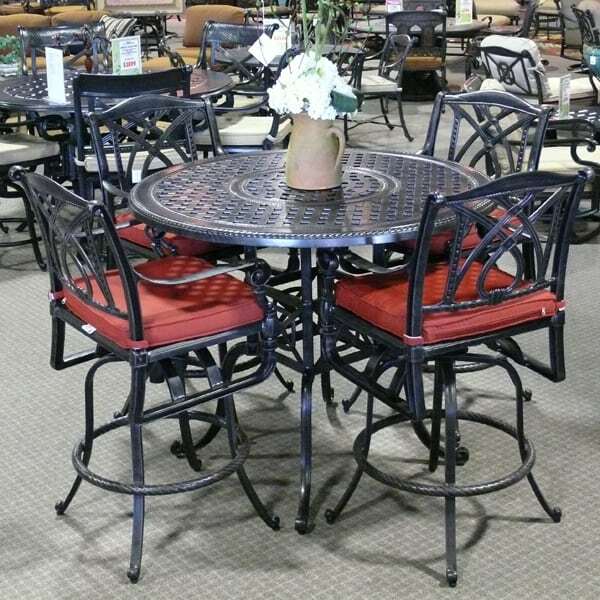 This extraordinary patio furniture, with its inspired design and intricate detailing, will create the ideal atmosphere for upscale entertaining. 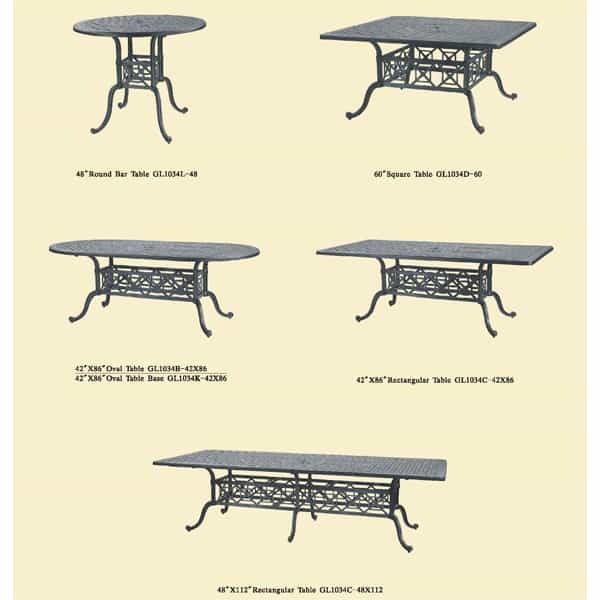 The Grand Terrace Bar Height Collection is fashioned of premium quality aluminum, skillfully cast and finished with Gensun’s dazzling and durable powder-coating. 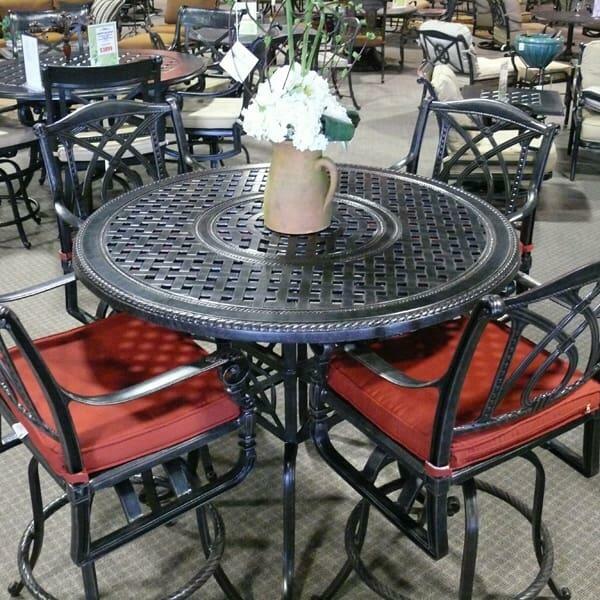 Pair it with the Grand Terrace Deep Seating Collection for outdoor living that is both comfortable and classy. 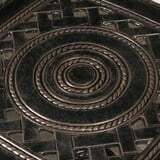 Desert Bronze, Grand Canyon or Vintage finishes. 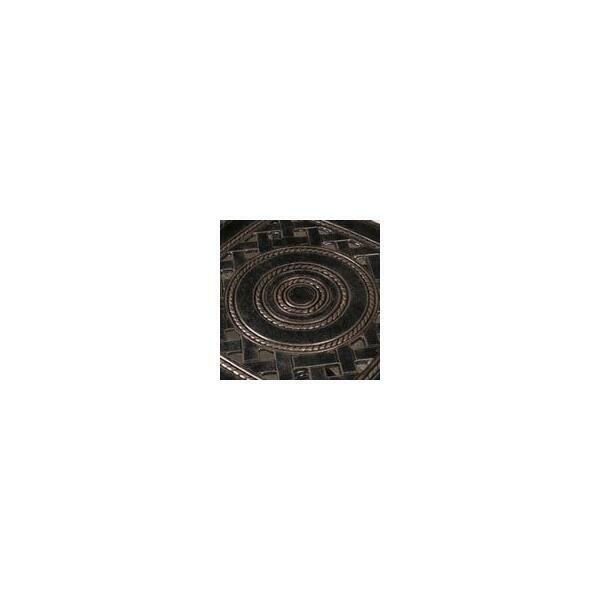 W 26" x D 25.5" x H 47.5" LBS 48.5 SEAT HEIGHT 29"